Also, while I'm not from the Midwest, I'm pretty sure that this is accurate in that I don't believe that tornadoes are lactose intolerant. 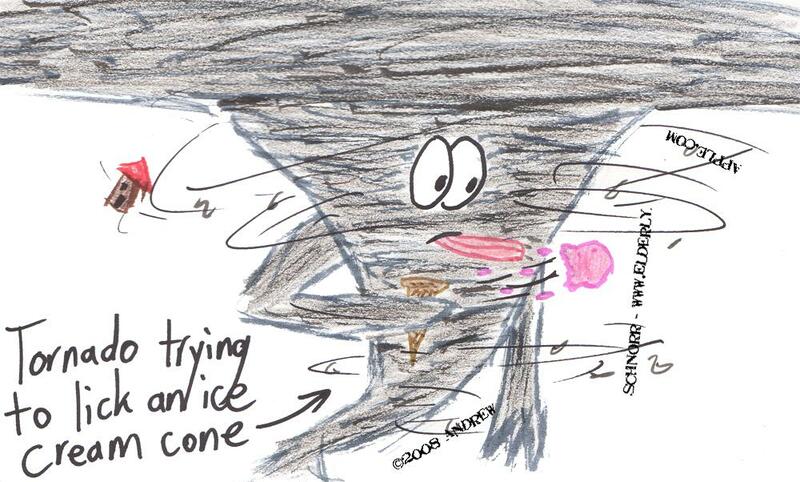 Nice Job!, Not only is this very funny, you even got the counter-clockwise rotation of this Midwest Twister correct. Love it! Plus, the HTML joke was great as well.